It's football season, which means it's time to get the game-day snacks ready. 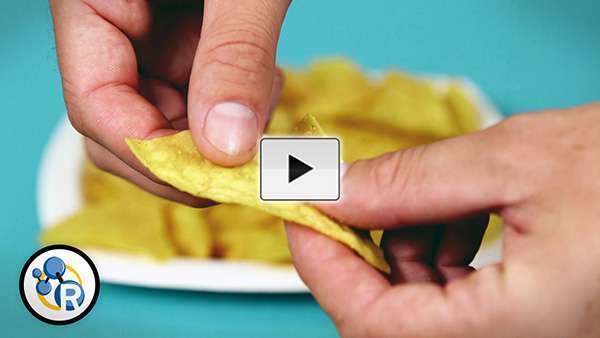 Don't let stale chips put a damper on football night. This week, Reactions covers the science of staling, including the role starches play and some chemistry-backed tips you can use to save stale bread and chips. Video: What's in a football helmet?